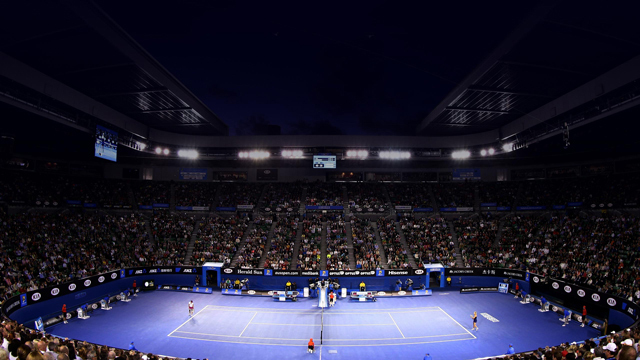 Australian Open – Follow the Tennis match between María José Martínez / Marcelo Demoliner and Michael Venus / Chan Hao-Ching live with Eurosport. The match starts at 00:00 on 23 January 2018. Our live coverage lets you follow all the key moments as they happen. Head-to-head: see historical stats and visit our detailed profiles for María José Martínez / Marcelo Demoliner vs Michael Venus / Chan Hao-Ching. Get all the latest on Tennis: fixtures, results and tables.